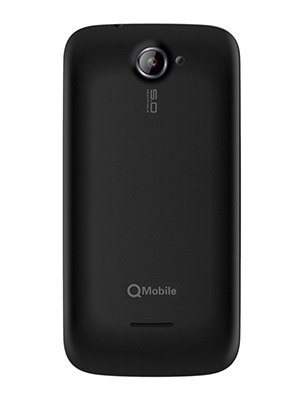 QMobile Noir A36, a trendy and inexpensive Android smartphone, packed in a stylish and slim ergonomic design. 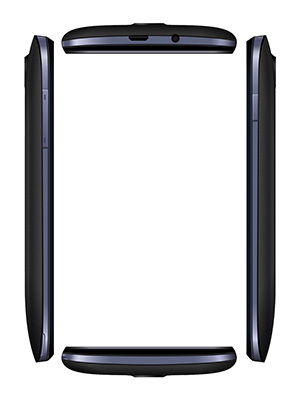 Swift and rapid response of QMobile's Noir A36 will leave you spell bound, all thanks to the exceptionally powerful Dual-Core processor clocked at 1.3 GHz. 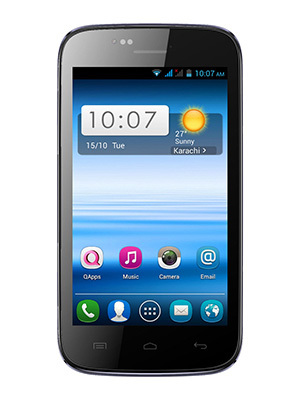 QMobile Noir A36's Android 4.1 Jelly Bean operating system is a gateway to making your life easier, allowing you to use multiple applications simultaneously.